You might think I rave too much about just how great London is, but this weekend the city offered up another great acitivity – open house weekend. This is the one weekend of the year when you can visit many buildings and historical sights usually closed off to the public; top of our list was the ancient Thames tunnel, built by 18th Century pioneering engineer Marc Brunel. 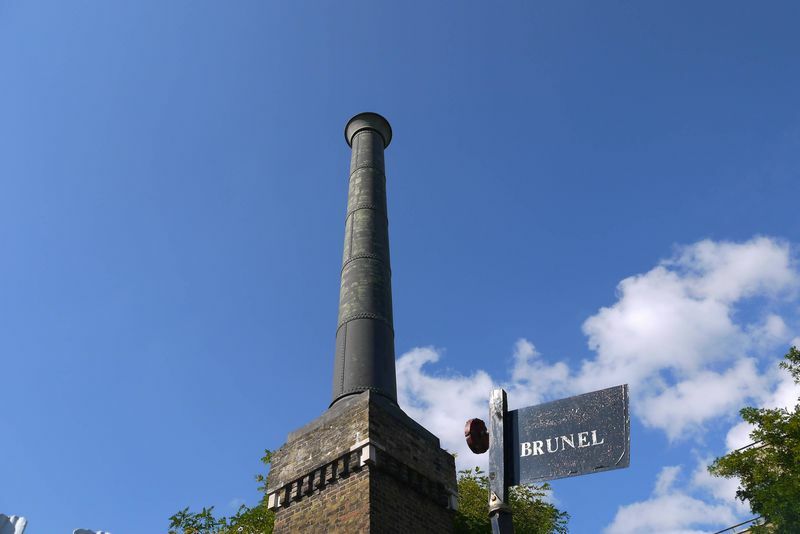 Before descending into the grand entrance hall of the tunnel we checked out the Brunel Museum, based in the original Brunel engine house, to learn how the whole thing was constructed. Imagine digging a tunnel 396 metres long underneath tonnes of water and soil, completely by hand – well that’s what Brunel did, using innovative engineering techniques and thousands of labourers and bricklayers. 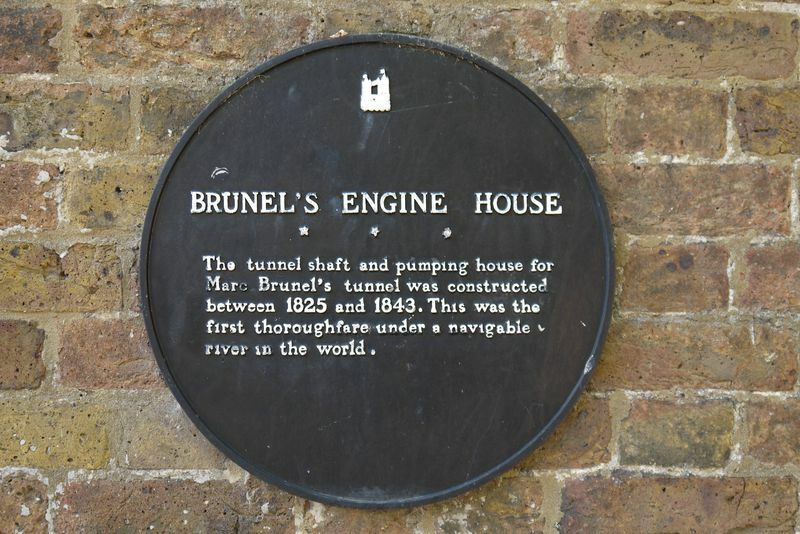 It took a whopping 18 years to complete the tunnel and in the process, six men died in floods and Brunel almost went bankrupt. To top it all, the tunnel was a complete commercial failure, even though they tried installing shops and even a fairground down there to encourage visitors; eventually it was sold to a train company. Still, imagine having the guts to do something that had never been done before, something so risky and unknown – it was truly an amazing feat. Here’s a video of us climbing through the tiny 4ft entrance to the main pump room, which led to the tunnel. 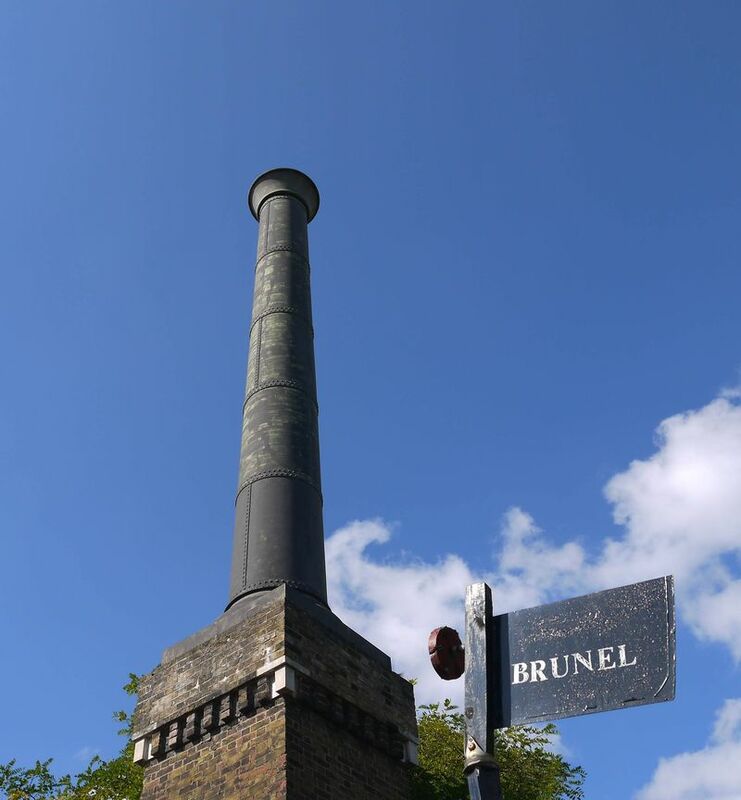 The Brunel Museum London is five minutes walk from Rotherhithe Station; it’s open seven days a week 10am-5pm. Entrance costs £3.00 0r £1.00 for concessions.